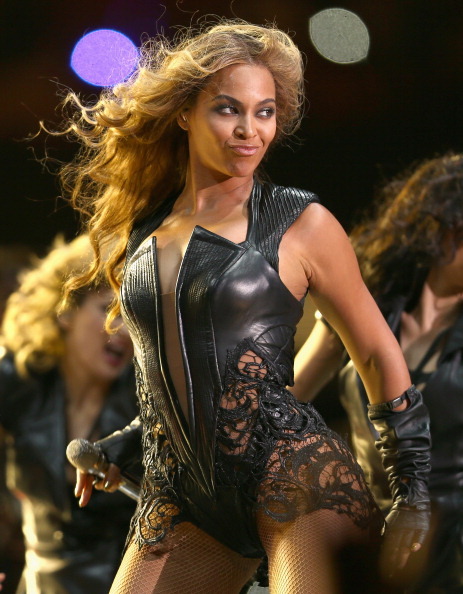 It is with great interest that I have read the blowback over the Beyoncé SuperBowl Half-Time Show. I have read several interesting articles – both in support and in criticism – of the spectacle. I get why people want to talk about her outfit, her moves, and her assembled cast of all females – about modesty, sexuality, and female empowerment. I get why those are conversation points. What is becoming a trend, however, is that I have little interest in that conversation – not until we have a more significant conversation first. I think that it is time I lay all my cards on the table. While I was in seminary, my mentor Randy Woodley, showed me how to look at bigger systems and structures than I was used to. I have continued down that road and during my time at Claremont have been in dialogue with a school of thought called ‘Critical Theory’. Is there a pattern visible? Is there something behind the main thing? Is there any issue of power differential? The Critical part is that we are going beyond the initial perceptions, the popular approach and the cultural conversation. The Theory part is that we are going to see if we might offer an explanation about the deeper issue. SO let’s ask our 3 questions about the SuperBowl Half-Time hullaballoo. I would argue that there is. I noticed it just before kickoff – during the Nation Anthem to be specific. Alecia Keys was introduced, Jennifer Hudson had just sang with the kids from Sandy Hook … and I knew that Beyoncé was the halftime show. 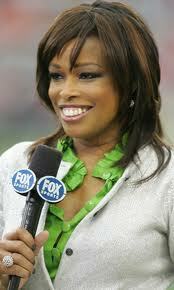 I noticed that CBS didn’t even have a black female sideline reporter like Pam Oliver (on FOX) for its NFL broadcasts. I watched the rest of the festivities – including all the military stuff – and was struck by the noticeable lack of black women associated with the event. Walter Payton’s daughter presented Jason Witten with the NFL Man of the Year award … but that was about it. None of the coaches or commentators … not even many of the commercials involved black women. This seemed significant since so many of the on-screen TV personalities, coaches and players are black. It is easy to see the answer to this one. The answer is consumerism. While the game itself is ‘the main event’ the commercial aspect of the SuperBowl has become at-least or almost as big. Commercials this year sold for a reported 4 million dollars a piece. Like the controversy we covered yesterday in the ‘So God Made a Farmer’, commercialism-capitalism-consumerism is the unspoken thing. It might be hard to see in a short blog post like this but Beyoncé isn’t the telling controversy. The more telling one was the criticism of Alicia Keys’ soulful rendition of the national anthem. People criticized her not just for sitting at a piano (!) but for altering the tried and true version of the song. you can sing – we like that. but make sure you do it our way. Don’t do anything too much or too … you know… that’s not why you are here. This is the one that we never get around to talking about. Maybe it’s because we don’t know how to or don’t have frameworks for it. There is a question that needs to be asked though: who decided that Jennifer Hudson, Alecia Keys and Beyoncé would sing? What did that committee look like? Who are in those seats of power? Did the group that decided who would sing look like Jennifer Hudson, Alecia Keys, and Beyoncé? I don’t know, I’m asking an honest question. It’s the tough question that no one wants to ask. Who has the resources? Who has the influence? Who makes the decisions? Who sits in the seats of power? Now you can see why I am not interested in talking about whether Beyoncé should have had more clothes on, should have gyrated less or is a model for taking back one’s physicality in the face of generations of oppression and marginalization. Those are all secondary conversations. The primary conversation is about what place black women hold in our culture. It is a much bigger conversation with much deeper consequences than if Beyonce’s hips and wardrobe were appropriate for a Half-Time show.